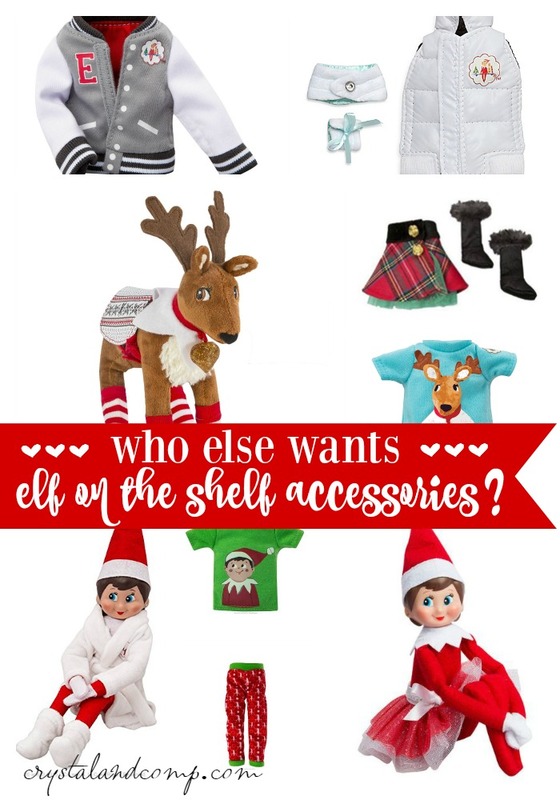 Are you looking for Elf on the Shelf ideas? 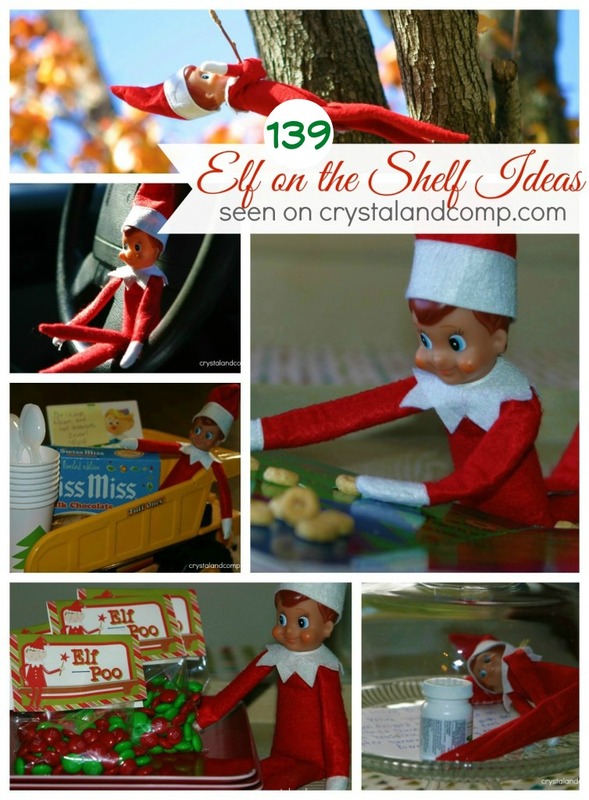 This is our third year to do Elf on the Shelf and my boys look forward to it and love it every year! 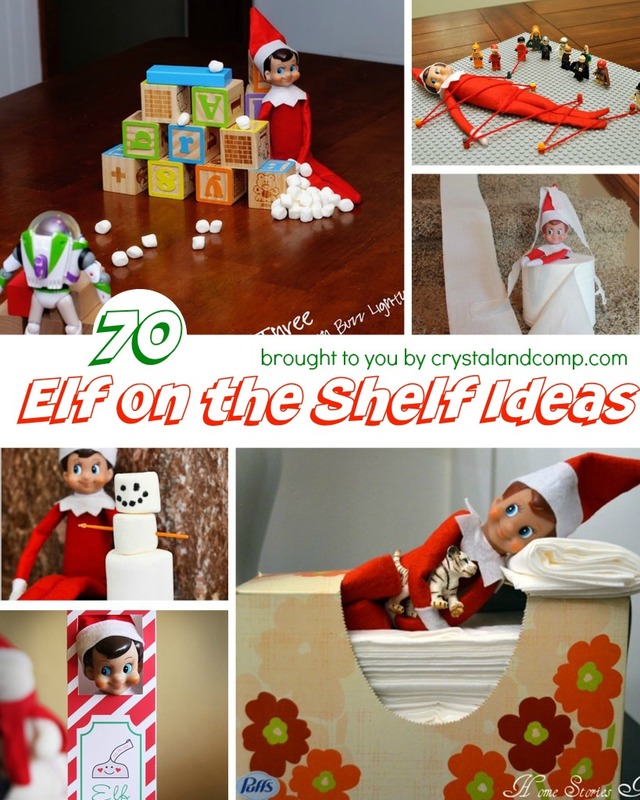 Below I share tons of ideas that include antics, creativity and even free Elf on the Shelf printables! 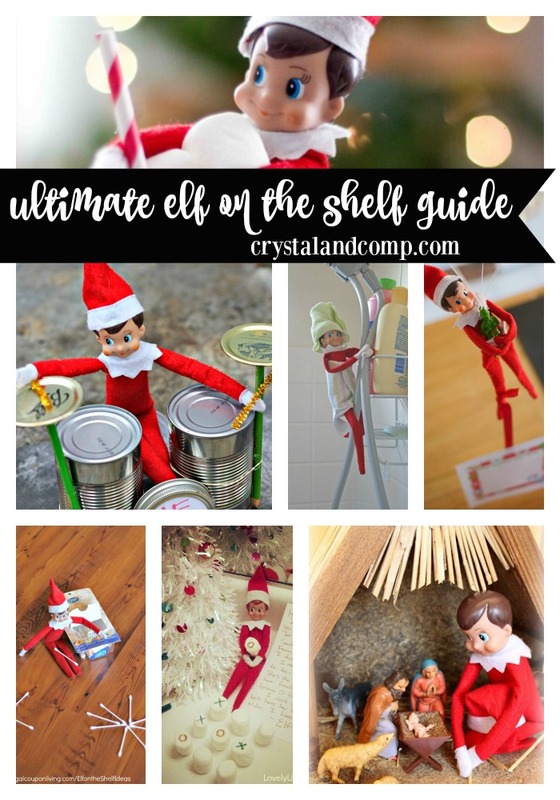 I get a lot of questions from people wanting to know what Elf on the Shelf is and how to get started. I created a video answering the top questions including how to get started with Elf on the Shelf. I also share how we do it and what the tradition looks like for many families. We started this tradition in 2011 and we’ve been having a blast! 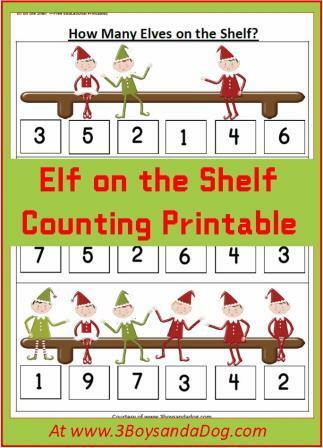 Essentially there is an Elf on the Shelf book that comes with this cute little Elf. Read the book to your children and it explains the tradition. 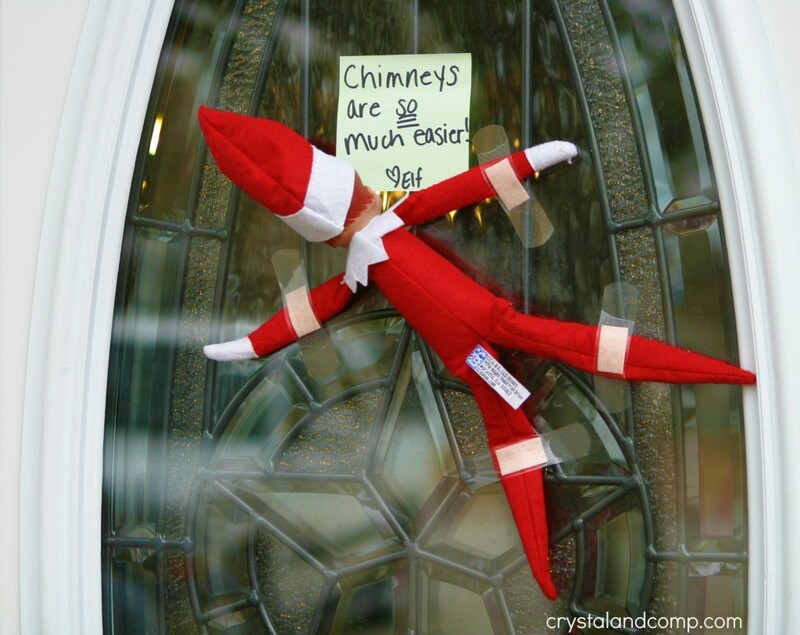 The Elf lives in your house from now until Christmas and reports back to Santa every night once the kids go to bed reporting naughty and nice behavior. Then each new morning the kids hunt to find Elf in a new spot. At our house sometimes Elf is mischievous and sometimes Elf leaves a note. 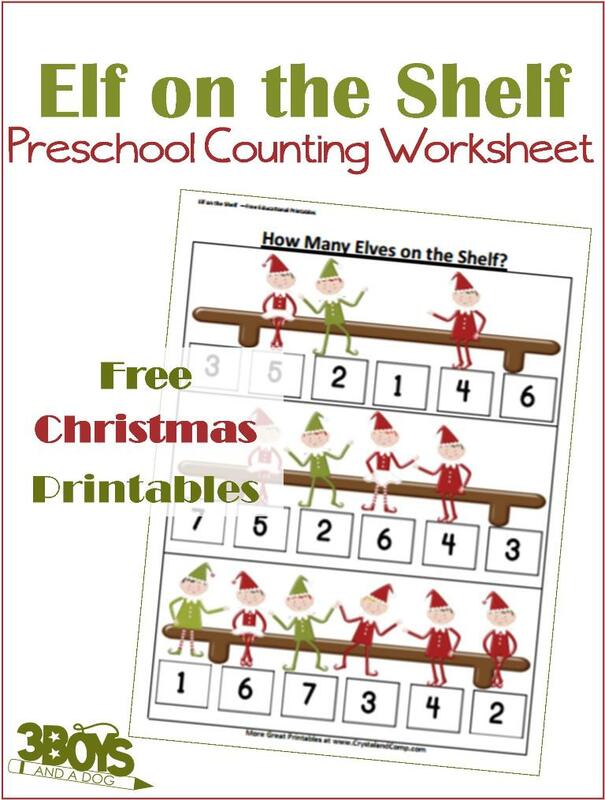 It’s lots of fun and the kids are excited each morning to find Elf. 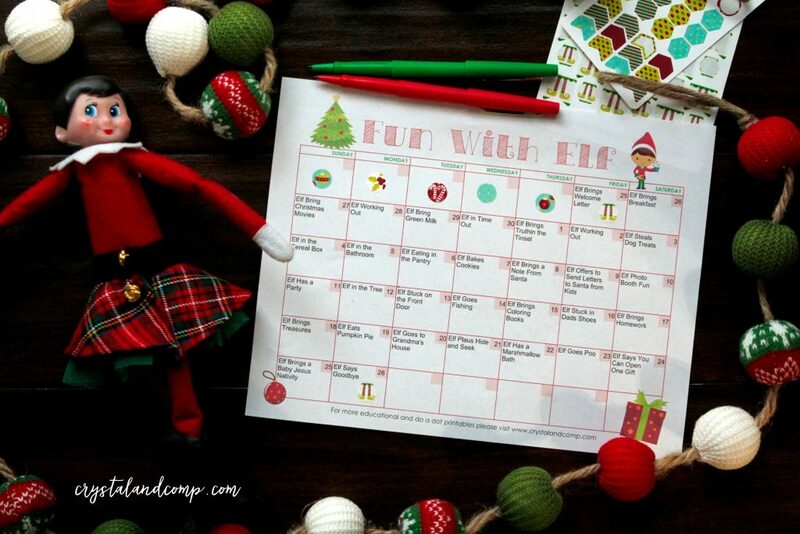 Plan your Elf on the Shelf shenanigans with this editable, printable calendar! 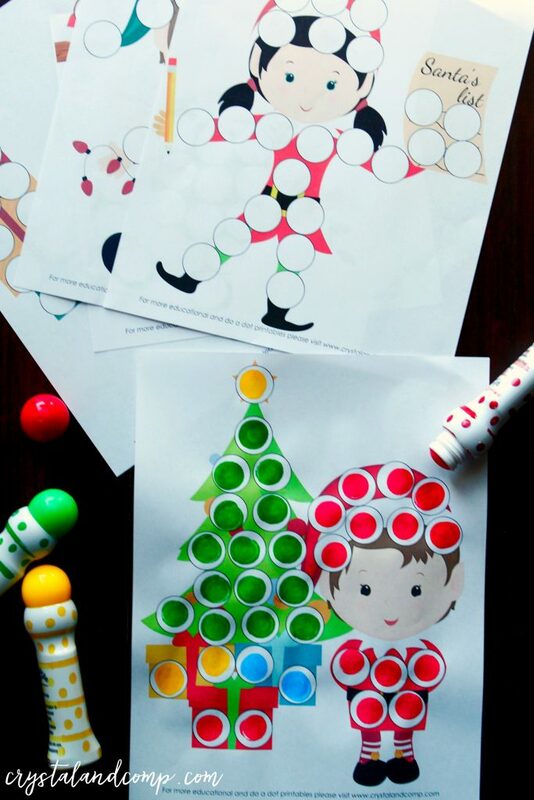 We also have some fun Elf on the Shelf printable pages that encourage do a dot activities for young learners. 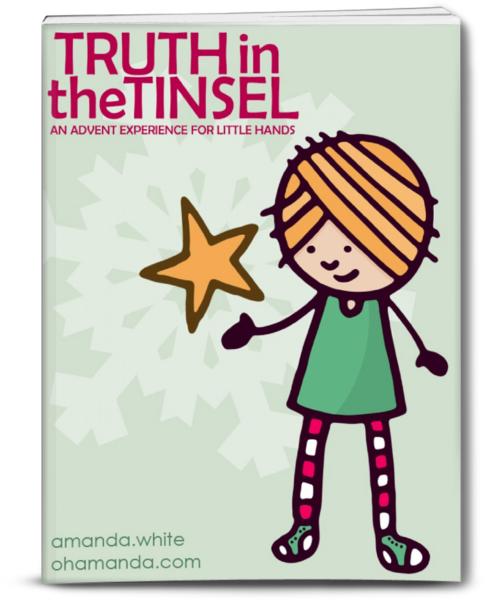 What a great packet for Elf to bring one day this year. 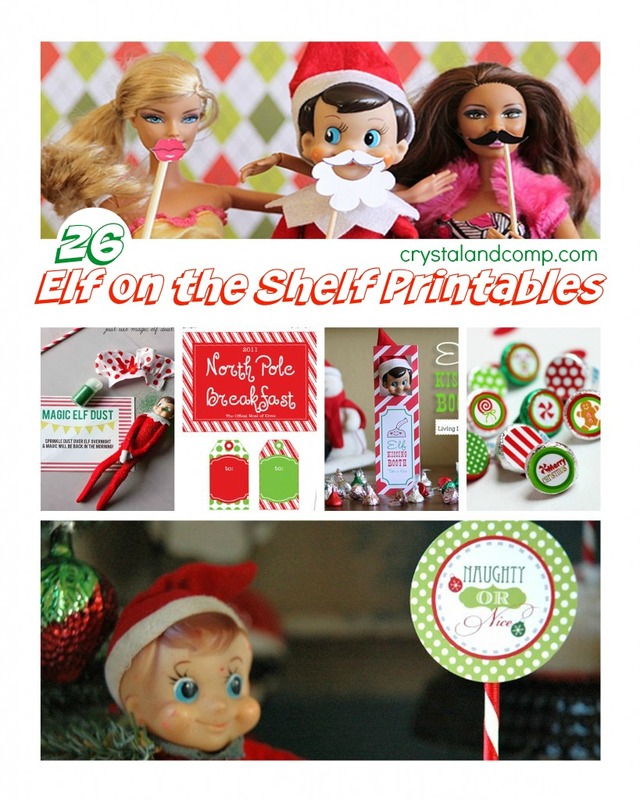 You can also follow my Elf on the Shelf Pinterest Board for more inspiration. What is an Elf’s Favorite Music? Elf Leaves a Note Are You Being Good?